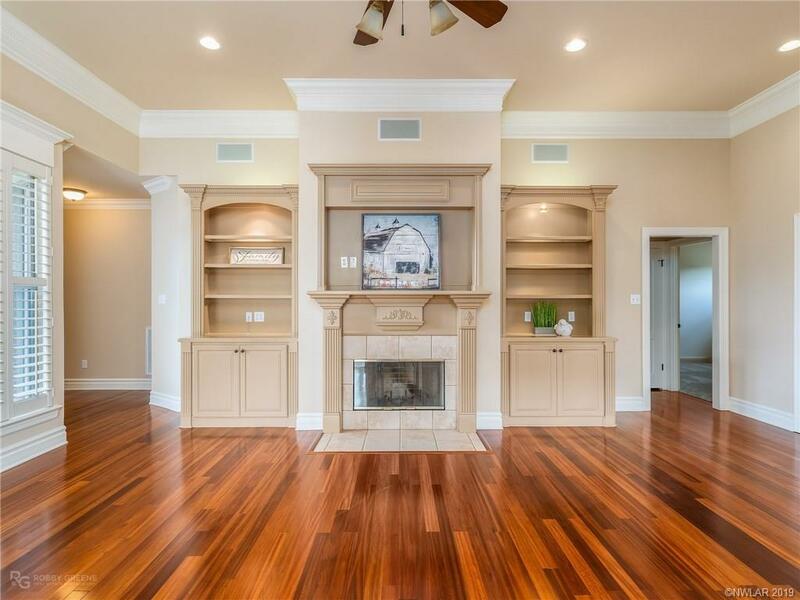 This Home is Drop-Dead Gorgeous! Custom Built with much thought to details throughout. 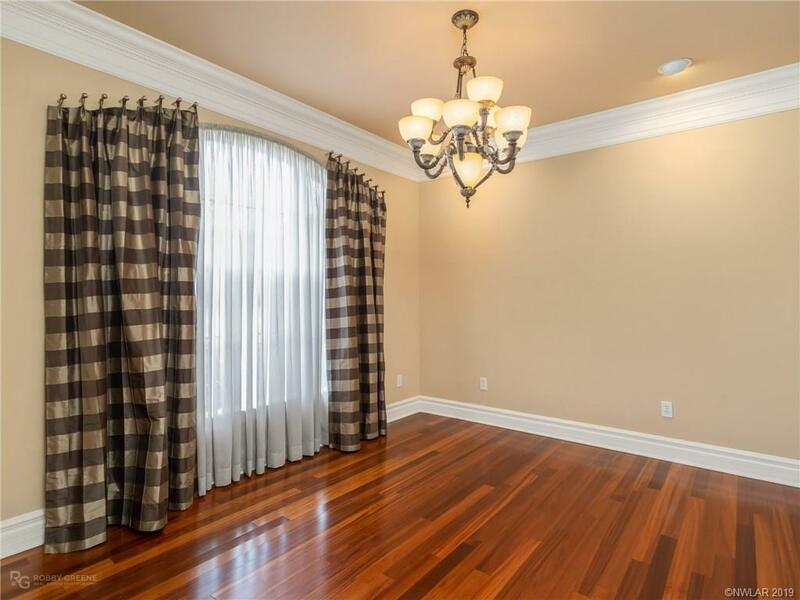 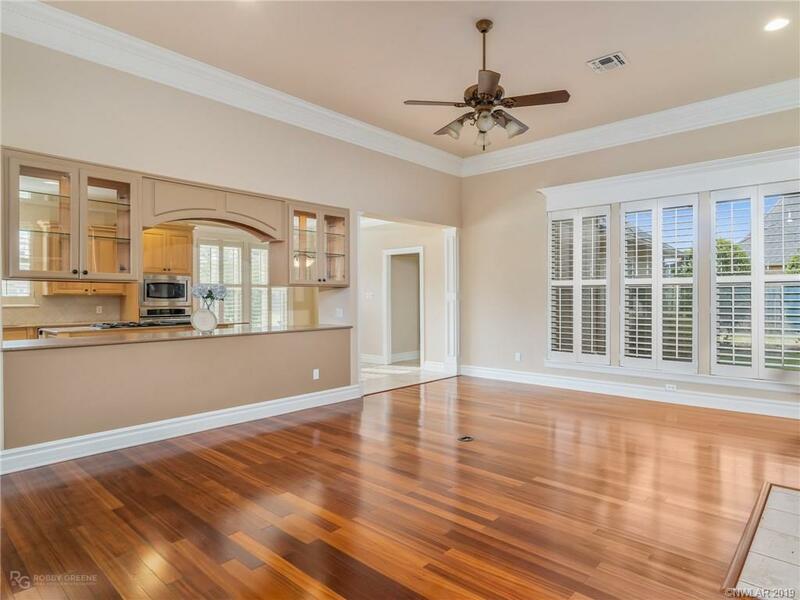 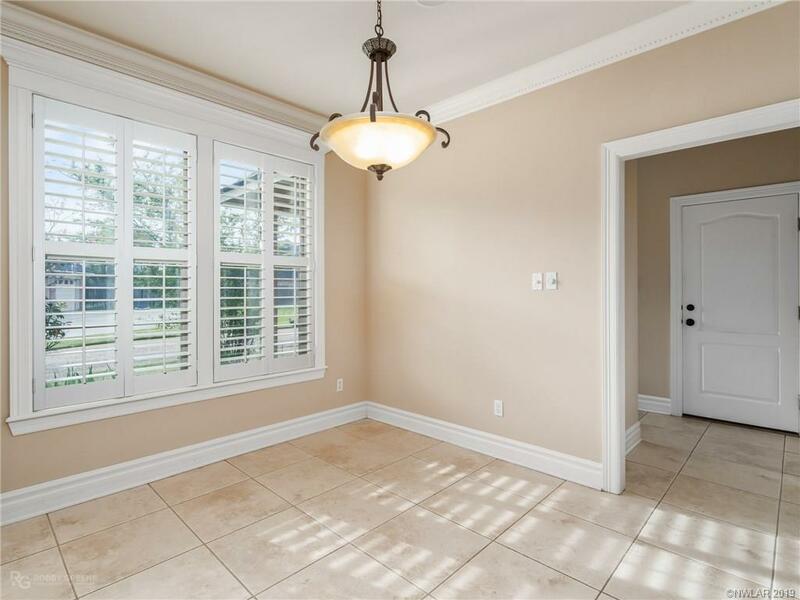 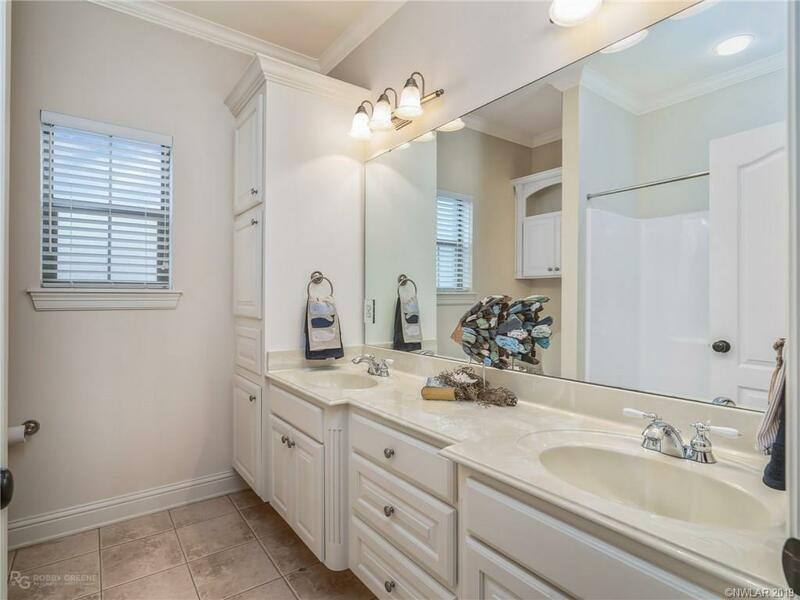 Situated in a quiet cul-de-sac in the gated community of Brunswick Place. 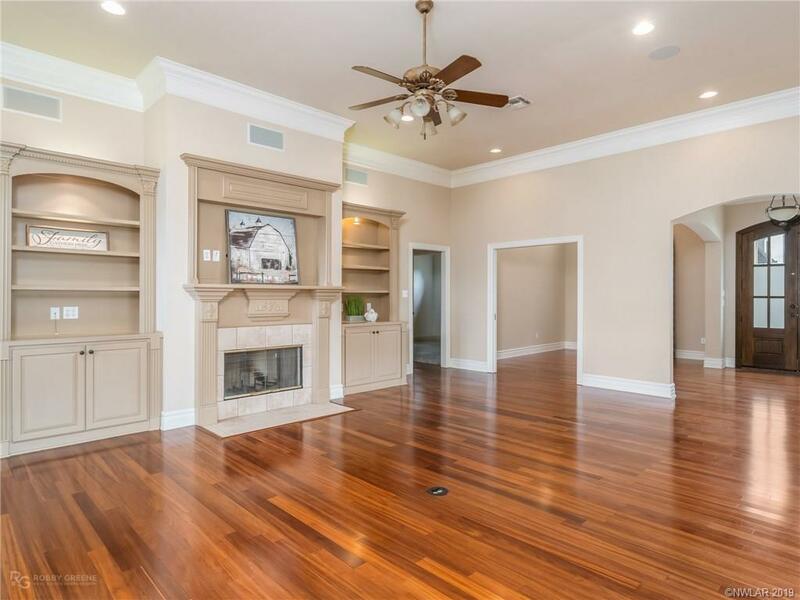 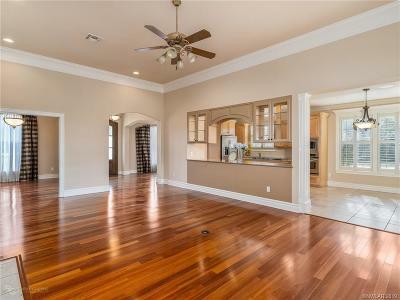 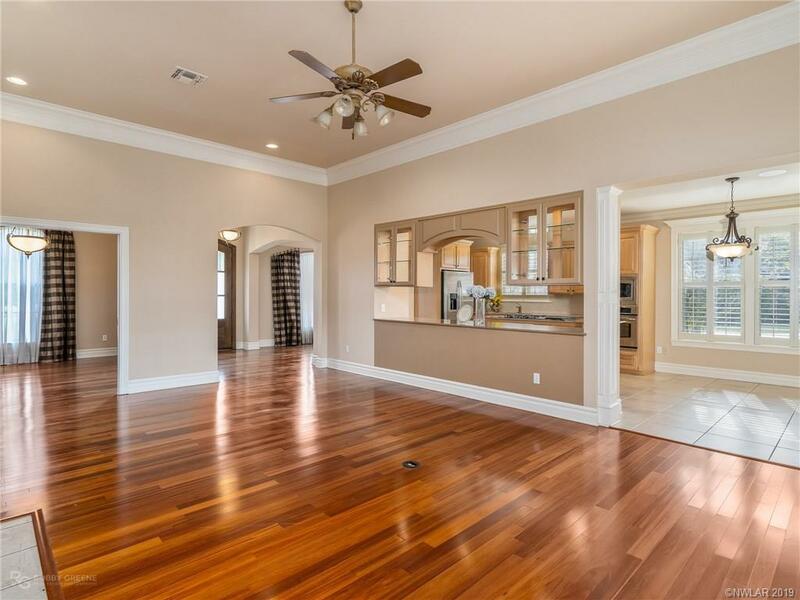 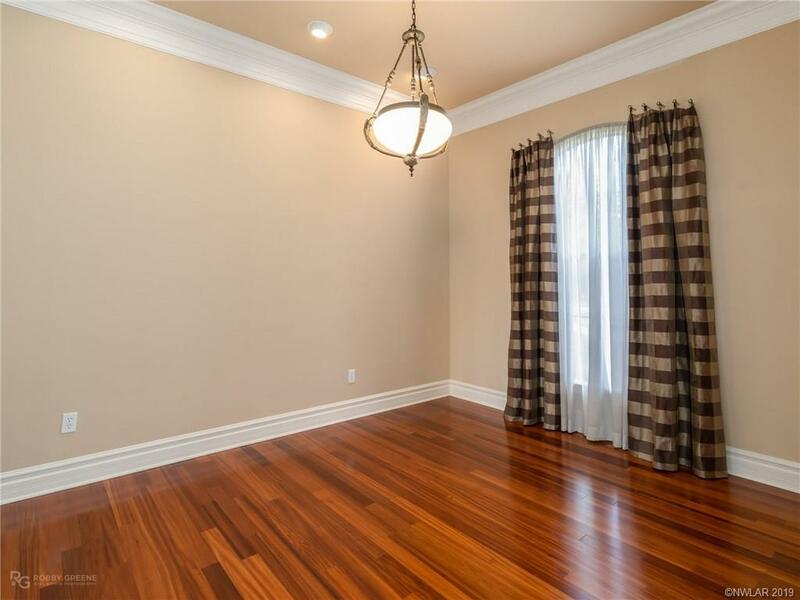 Sparkling Hardwood Flooring in the Living Room, Dining Area, Great Room, and down the Hallways. 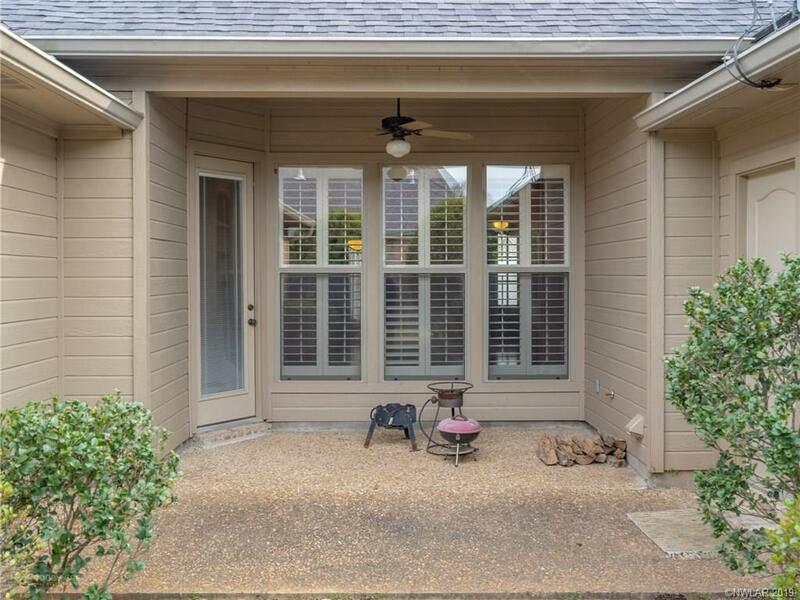 NEW Carpet, Freshly Painted (Inside & Out), New Roof & Much More to Love. 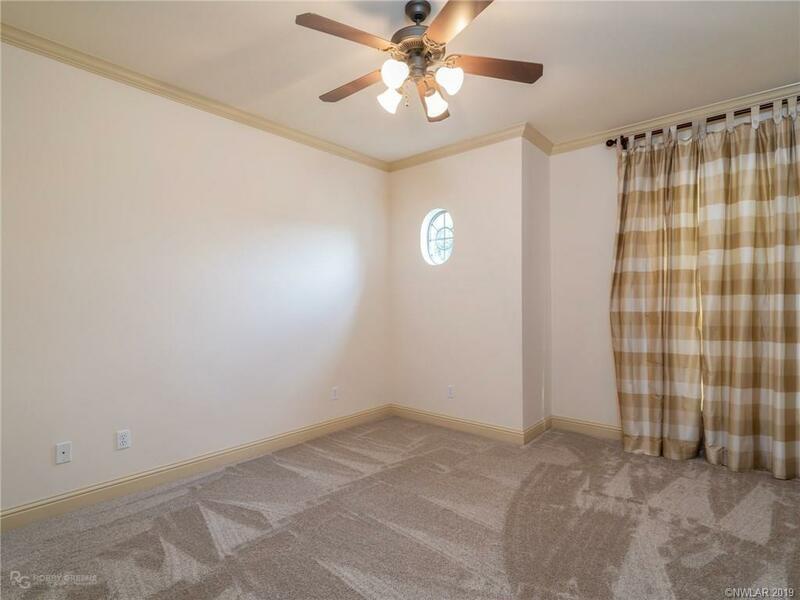 All rooms uniquely & spaciously designed. 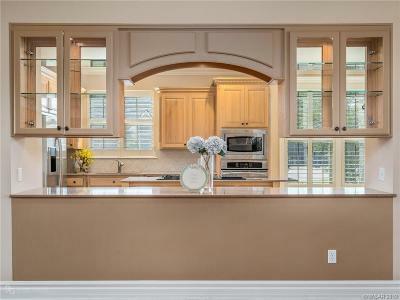 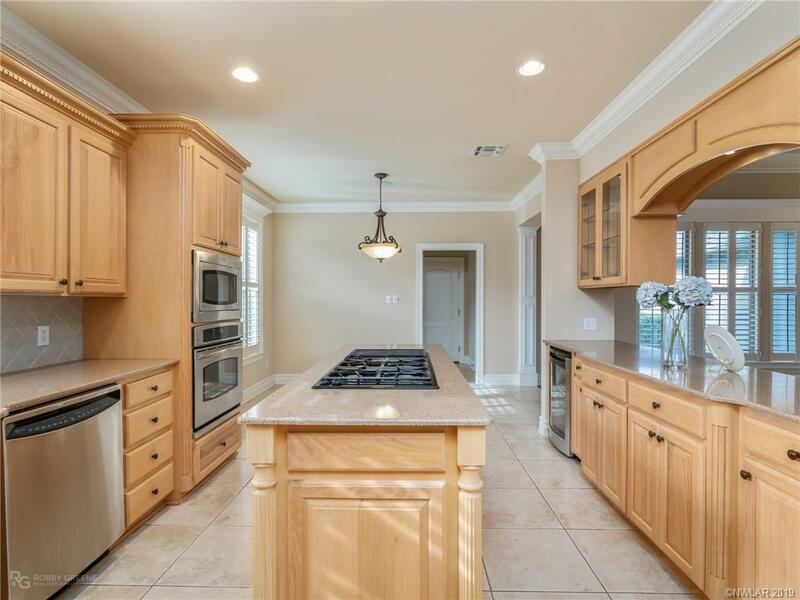 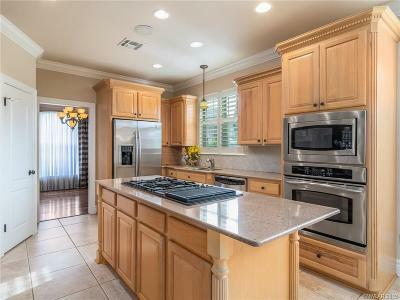 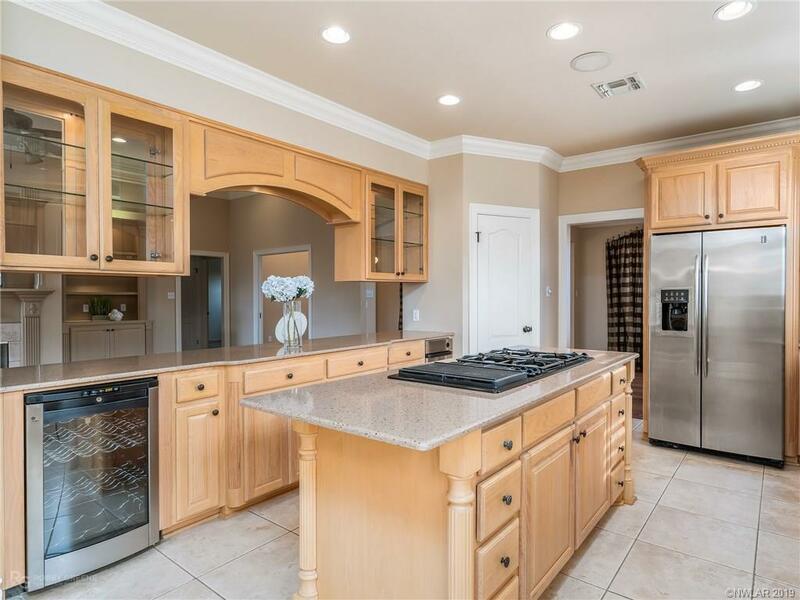 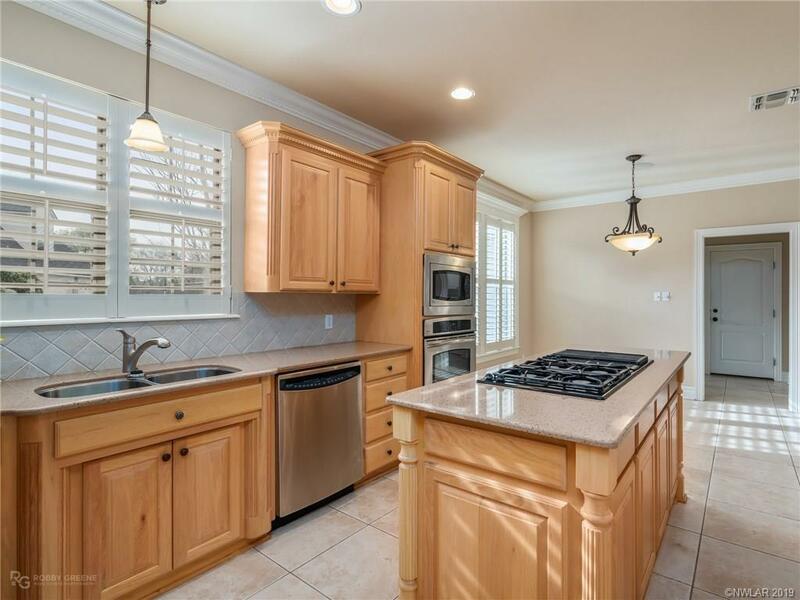 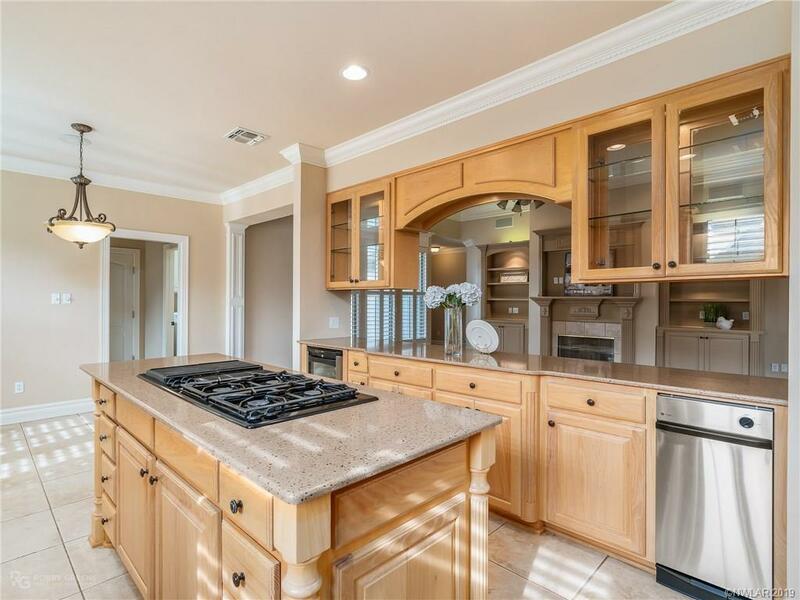 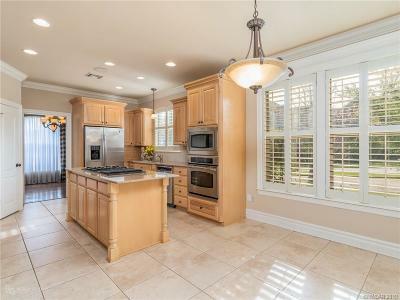 A Kitchen anyone would love..beautifully stained cabinets, large center island with cooktop/grill, wine fridge, and lots of see-through glass shelving to display your pretties. 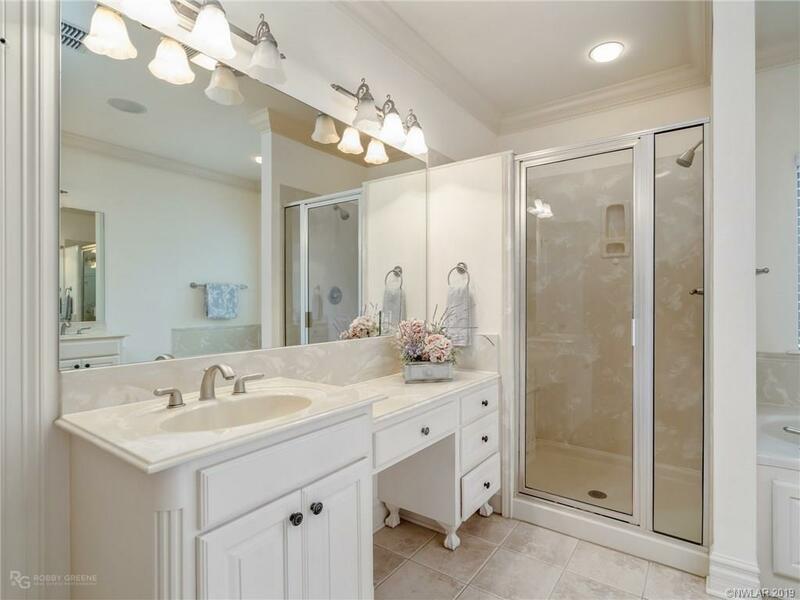 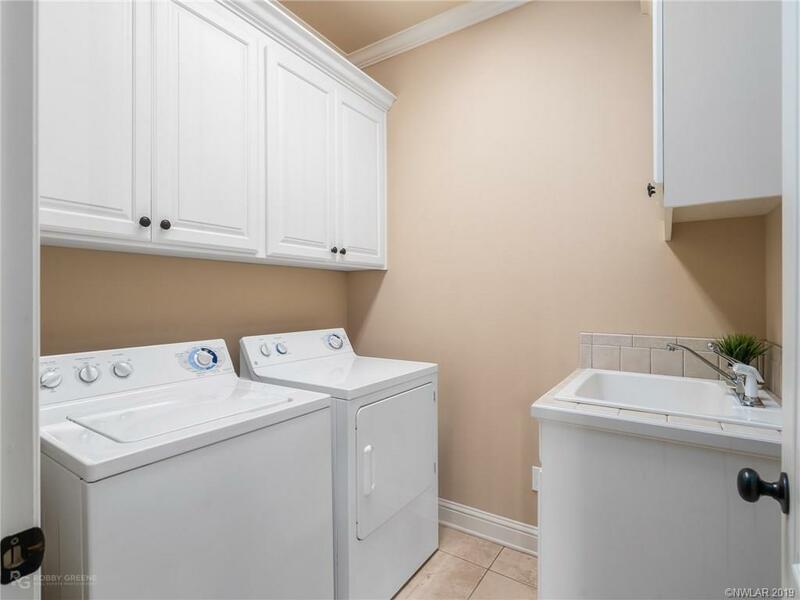 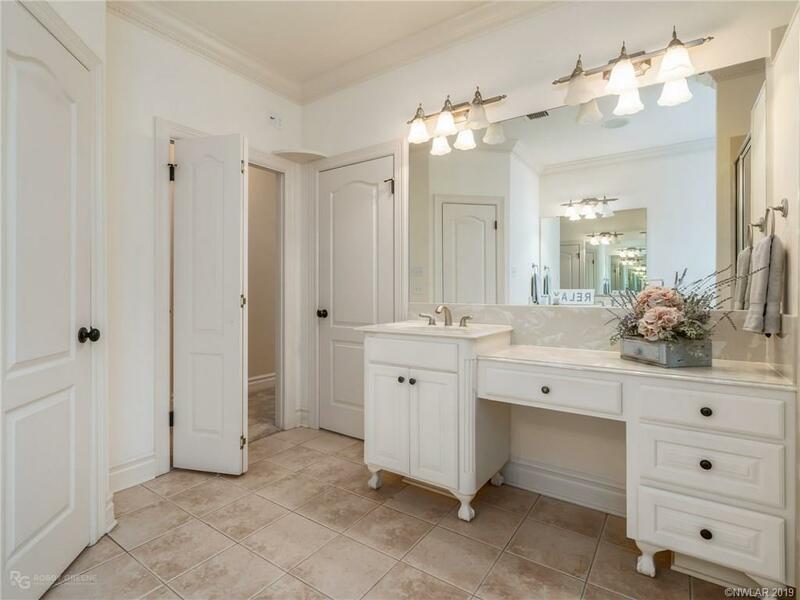 Cedar Closet in front bedroom, Antique White Cabinets w/Claw Foot Vanities in Master Bath with a shelf to house your TV while relaxing in your Garden Tub. 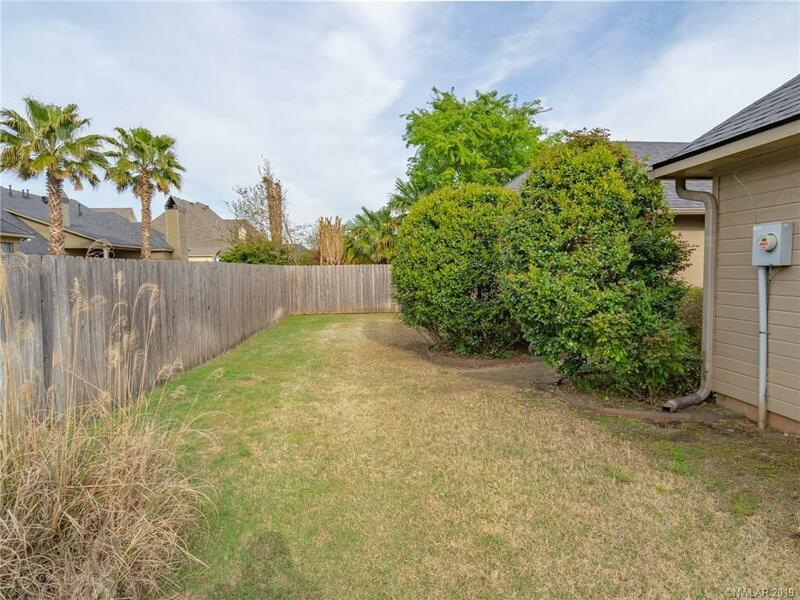 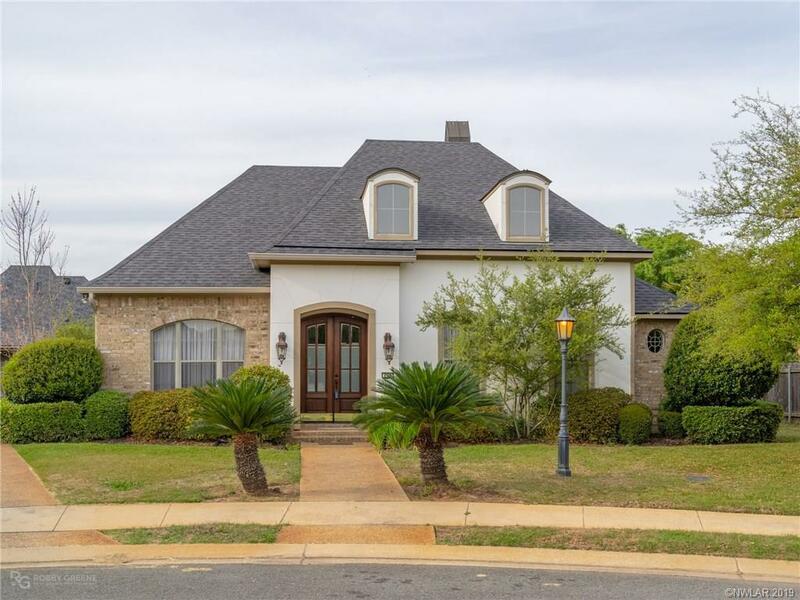 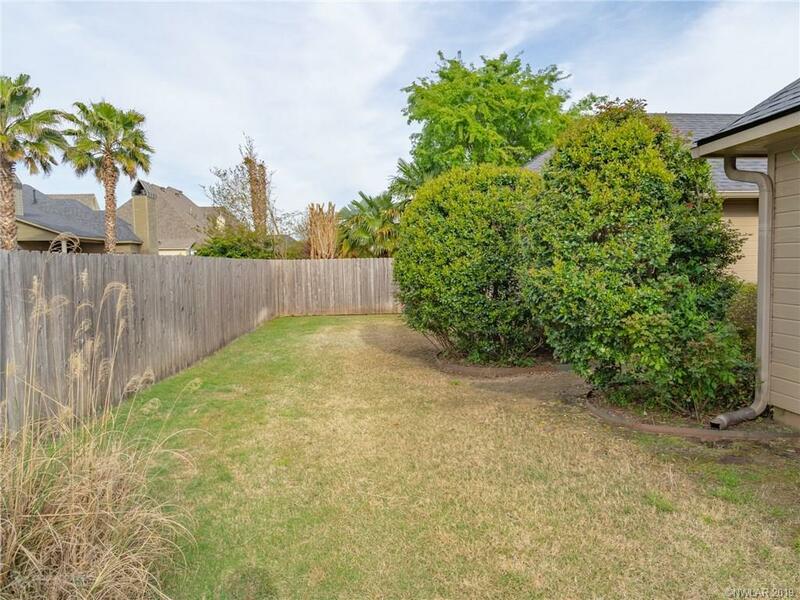 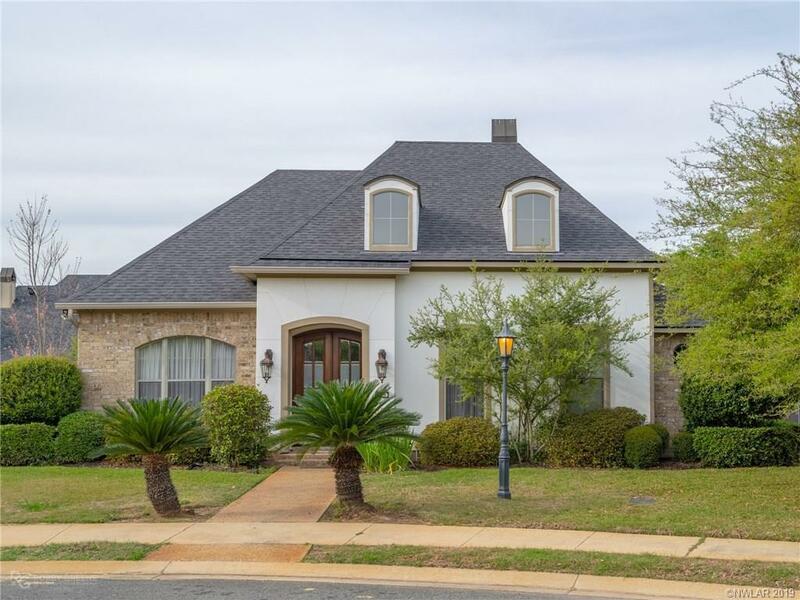 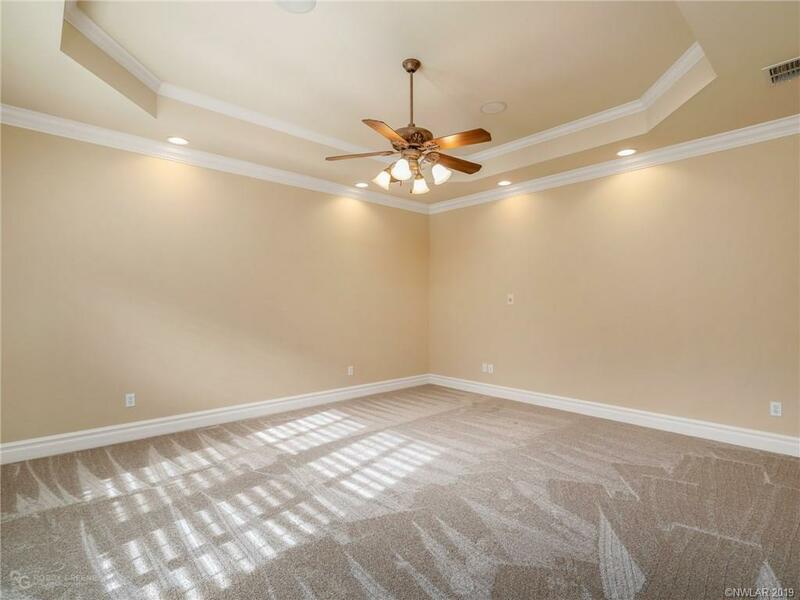 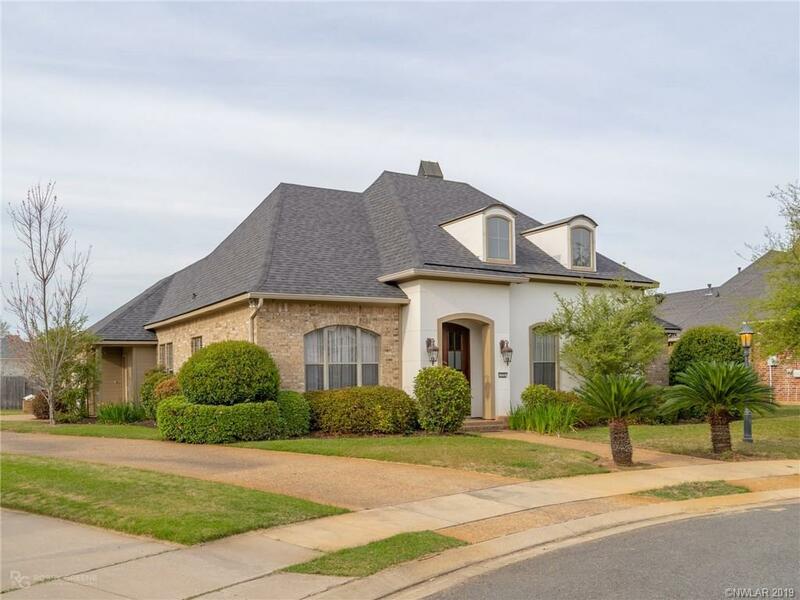 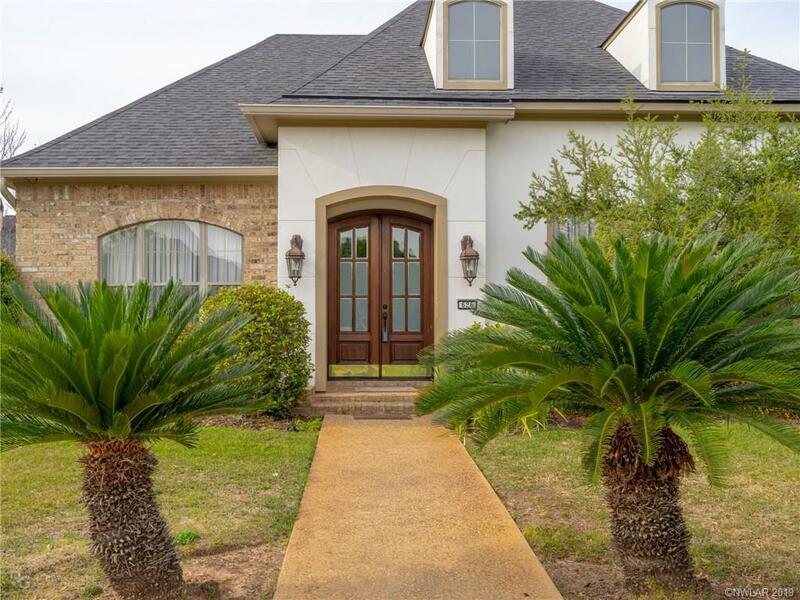 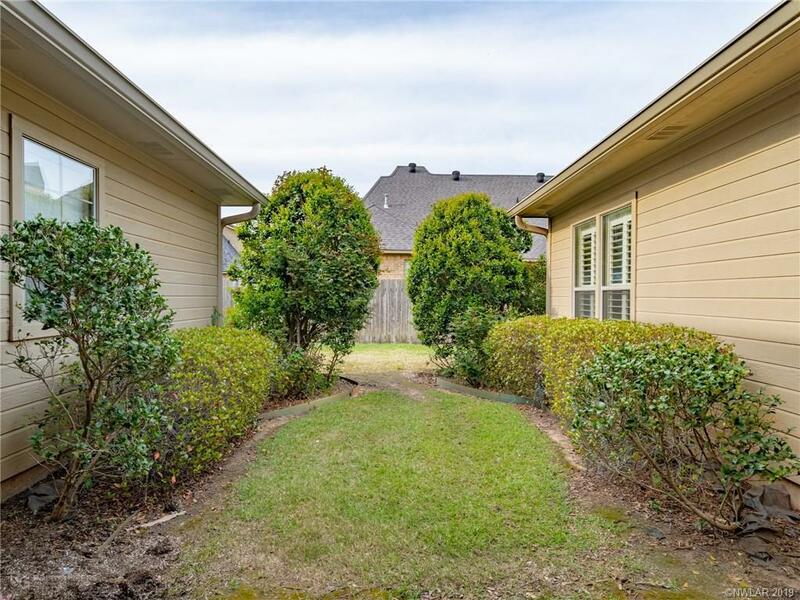 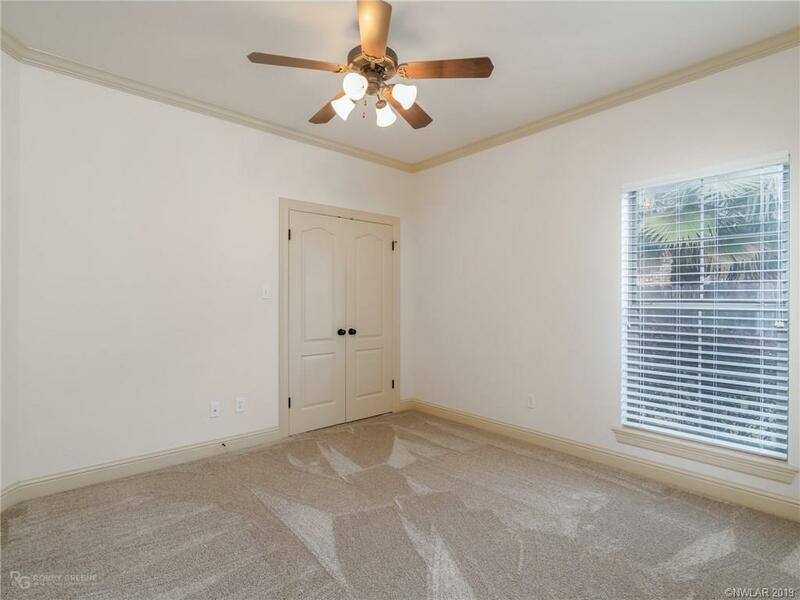 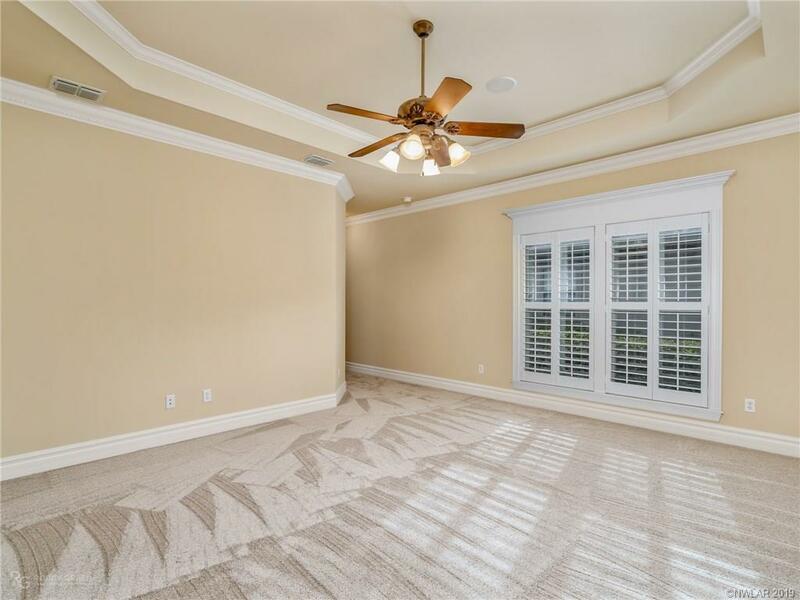 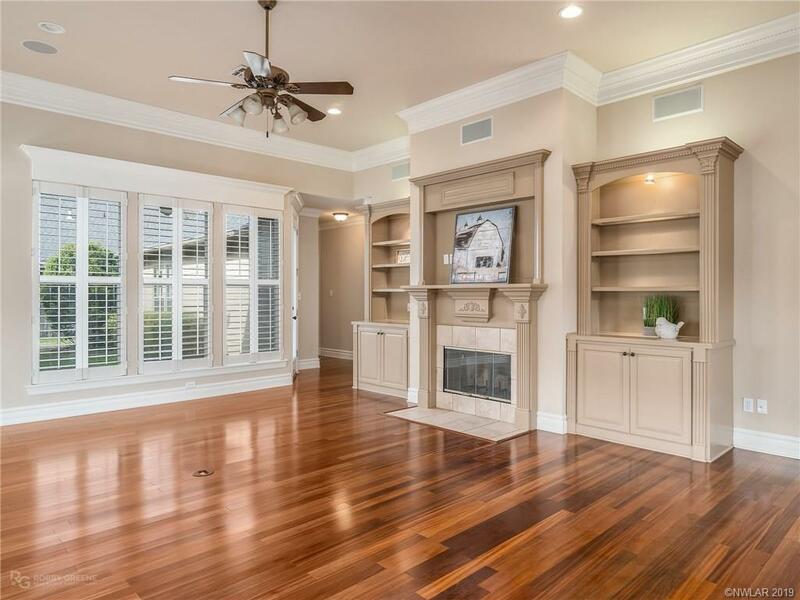 Beautifully Landscaped, and Move-In Ready. 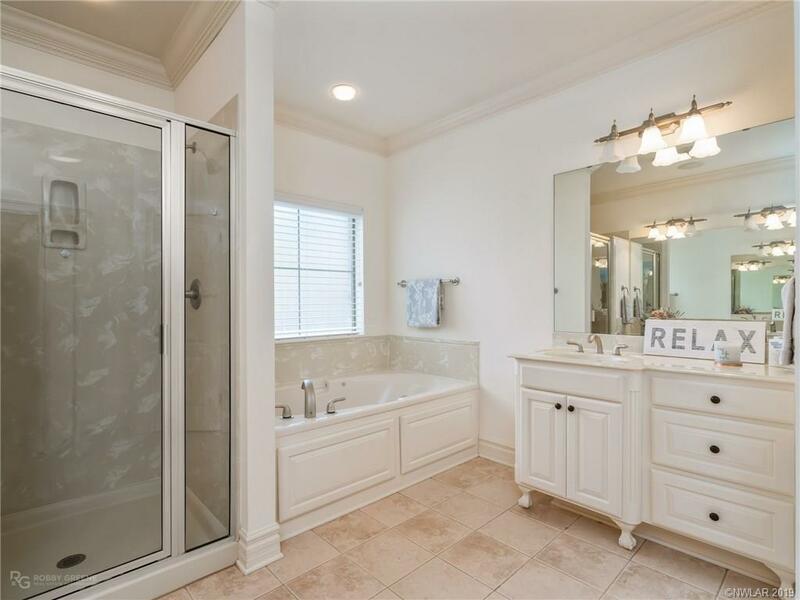 This is a True Deal Indeed!